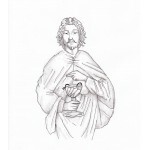 Welcome to the Pierre Sabak Official Website! 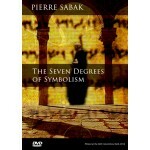 Pierre Sabak is an expert on Ancient Symbolism, Etymology and Skaphology (the study of Angelic Vessels) and is widely recognised as a leading academic in the fields of Religion, Mythology, Mysticism and the Esoteric. A scholar on Ancient Languages, Sabak demonstrates how communication has been collectively hijacked by an external force that seeks to control our perception of reality. Written into the codification of language, the Symbolism of the Dragon is revealed through the use of Polyglottal Puns, identical wordplays that are found to be universal to all cultures. 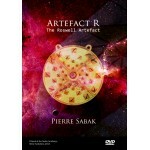 A unique discovery, these correlations disclose what Sabak has defined as the ‘Artefact’ an Alien Script that is shown to be artificial in origin. 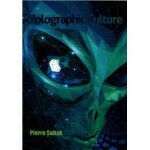 Synthetic, these structures inform the spoken word and model human consciousness.This describes the Divine Invasion and the development of the Parallel Society. 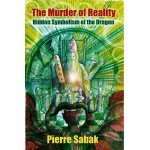 At the heart of the conspiracy, Pierre Sabak unearths the ultimate crime – The Murder of Reality. Sign up to Pierre Sabak's Newsletter and get updates to your inbox.